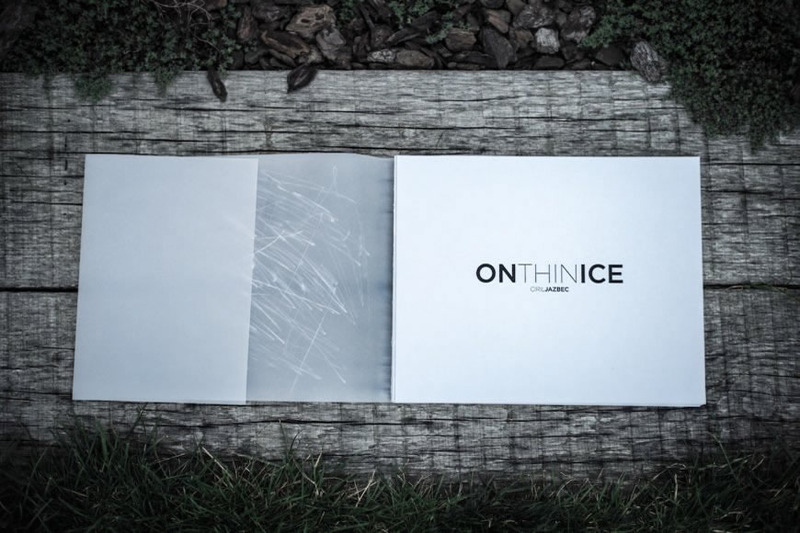 Book design - On Thin Ice. 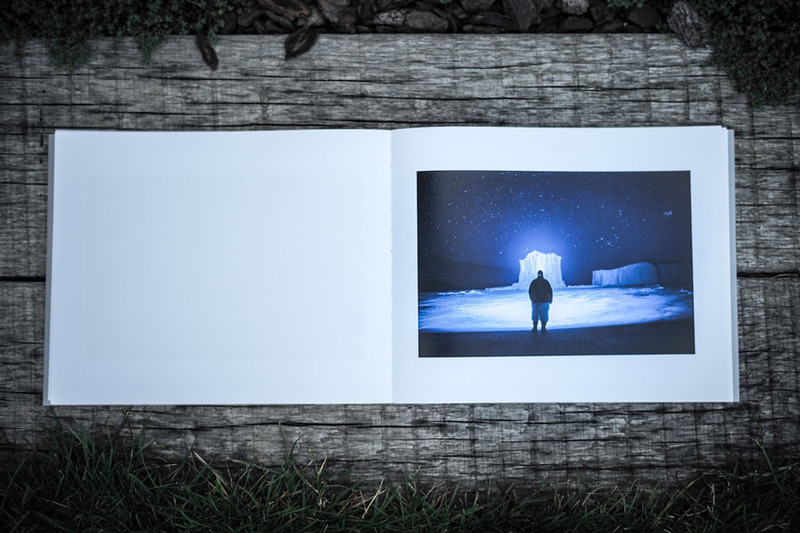 The book was printed at Gorenjski Tisk where they helped us a lot with the specific blue color of the snow and ice. 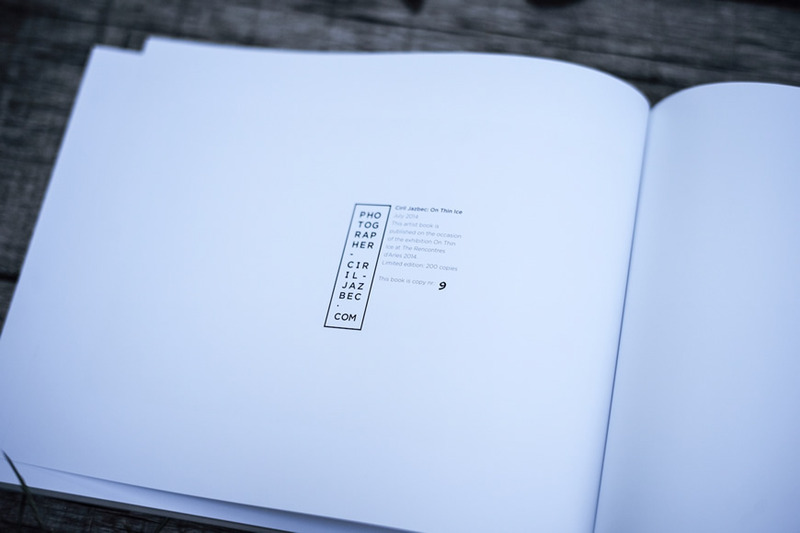 Their print proof studio and the quality of the print is just amaizing. 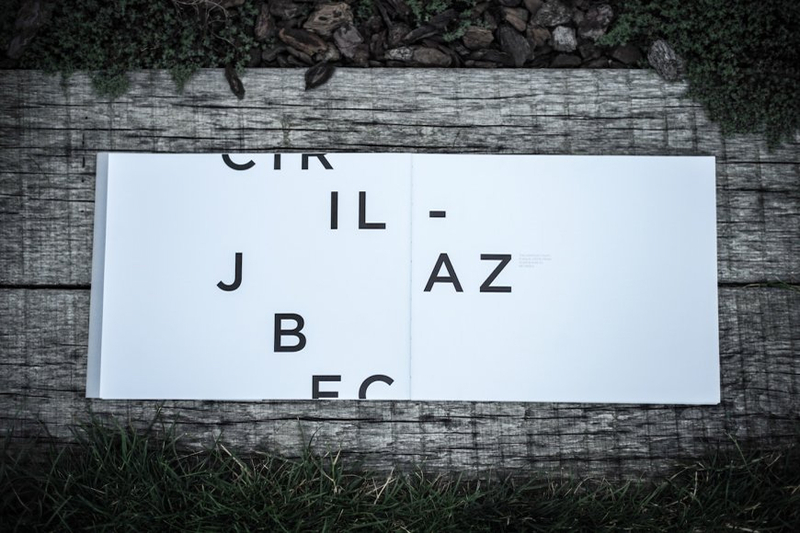 Marko Drpić is an well know expert in old printing techniques and calligraphy and owns a unique place called Tiporenesansa. 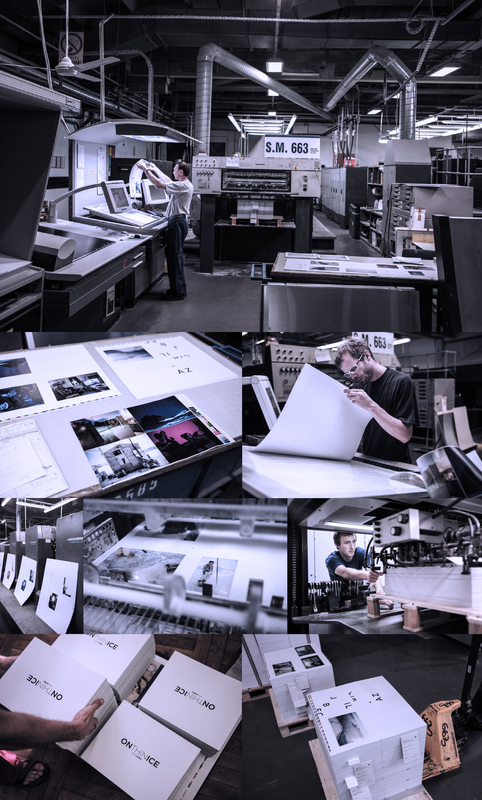 He helped us with the concept of the book and advised us on the whole printing process. 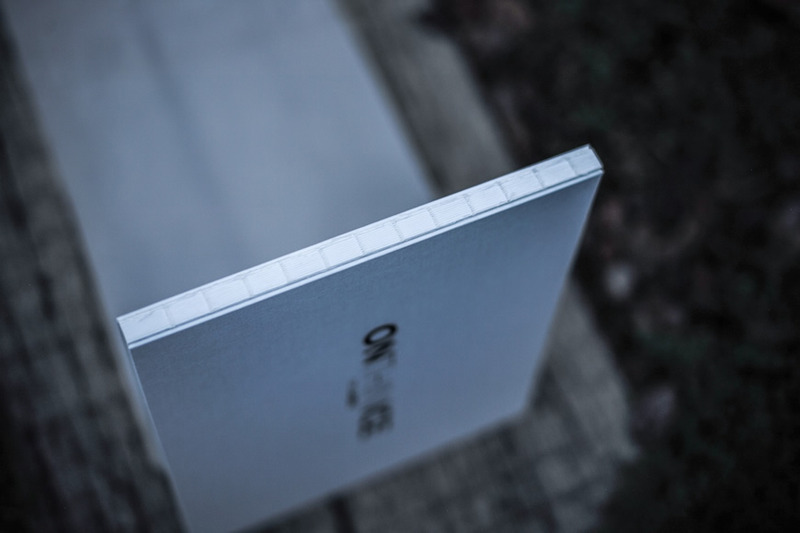 They handmade the hardcover print and the perfect bookbinding. He is a master of calligraphy therefore all books are numbered by his handwriting. 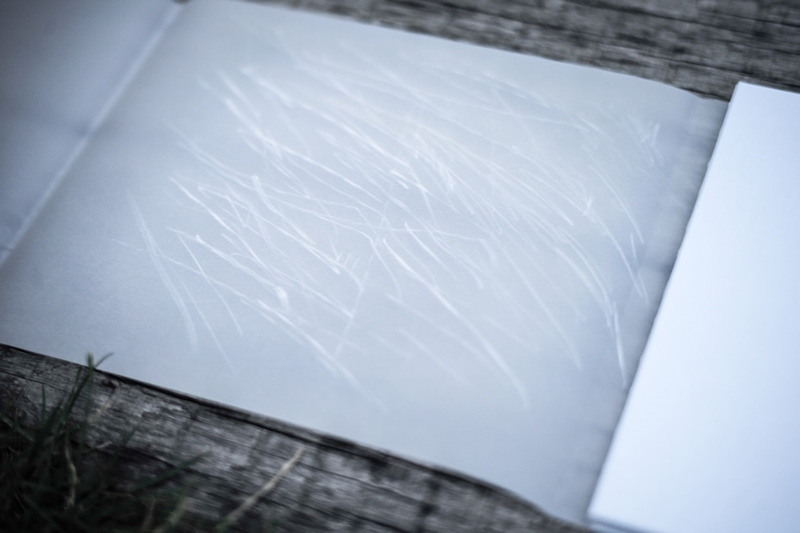 Besides tha over all deisgn of the book and its concept, it took us two days to hand create all of the 200 transparent covers to gain the unique crackled ice effect. The transparent cover is a bit loose so book title gaind and additional under the ice blurred effect. 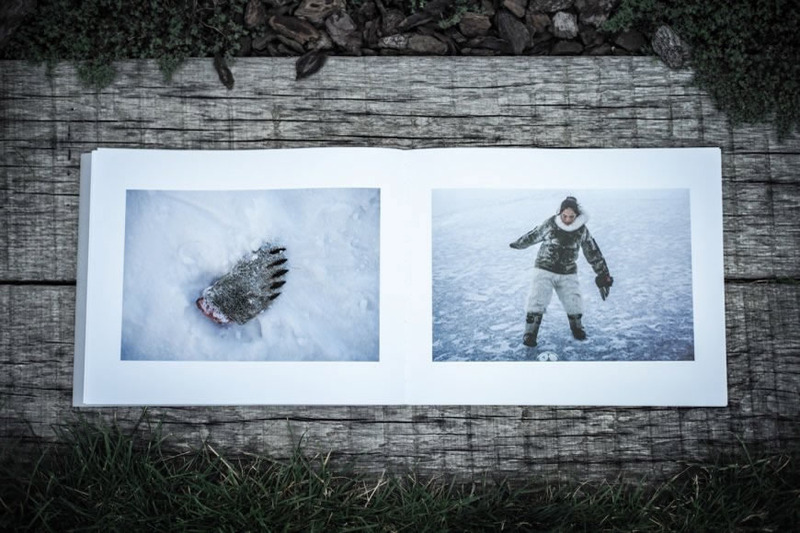 ON THIN ICE is a series of photos from Greenland and one of the chapters in a long-term project concerned with the human face of climate change as it threatens various low-lying regions. 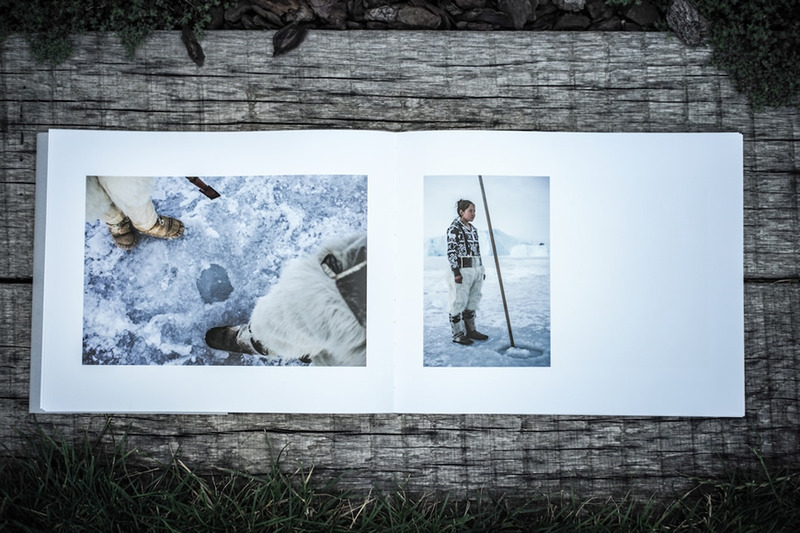 It shows the life of hunters and fishermen in the remote villages in Northern Greenland. In this exploration, I spent most of my time in the village with only 250 inhabitants but over 500 dogs. One of the main characters of the story is Unnartoq, one of the last remaining people sticking to tradition and living as subsistence hunters. I don’t speak Unnartoq’s language, so hand gestures and honesty become an even more important factor of communication than usual. For a European, the conditions in Greenland are extreme; low temperatures require one to be exceptionally strong-willed, and will to live is what has always driven the traditional hunters to survive. However, the daily life of these hunters is changing due to climate change, unpredictable weather, higher temperatures, and the resulting thin ice. 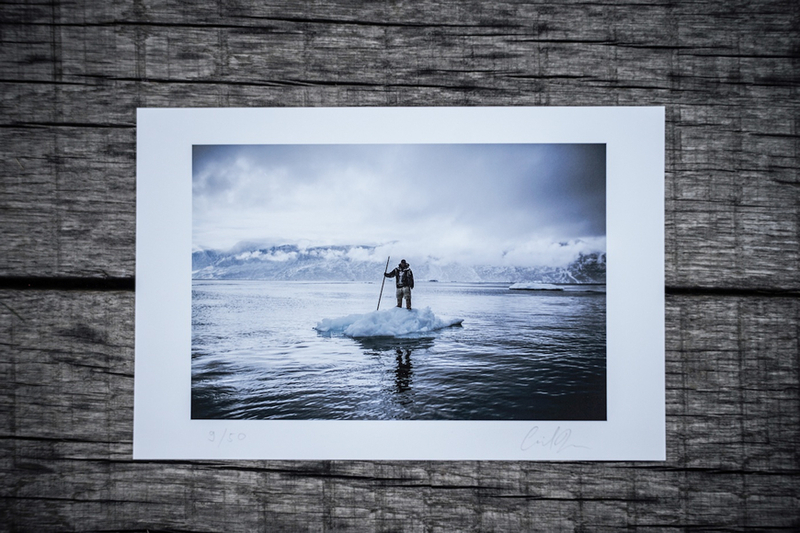 The sea used to be frozen for eight months a year, but nowadays it only freezes for few months, threatening the traditional methods of seal hunting. The story also touches upon globalization worming its way into every nook and cranny of the world, as well as upon global interconnectedness driving youth away from tradition and self-sufficiency. In Greenland as well, young people are moving to the cities, self-sufficient hunters are disappearing and a 1000-year tradition of hunting and survival in the most extreme of conditions is being forgotten. Different eyes perceive different sensations and actions, and how one interprets a visual story is mostly the result of inner emotions. He strives to use photography to tell a story that is reflected through a single person, through his own eyes. 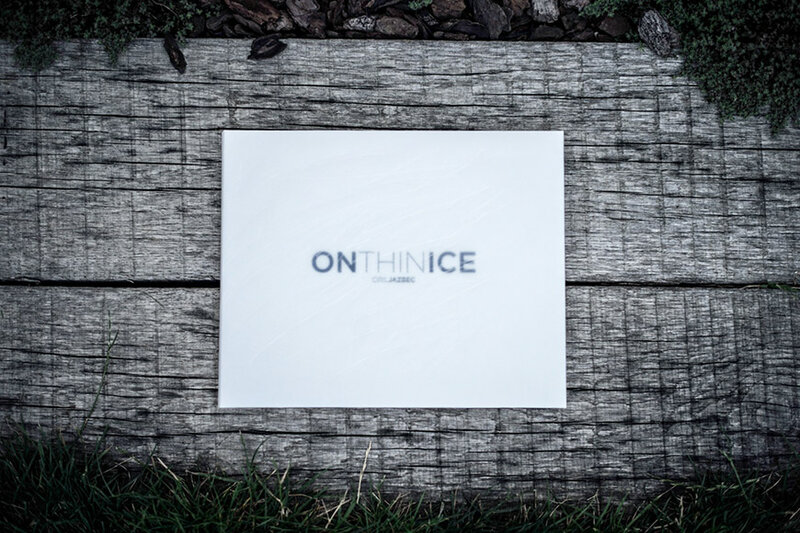 On thin ice was exhibited at The Rencontres d'Arles 2014.